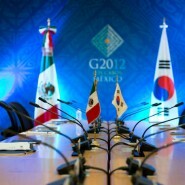 > 31 head of states and international organizations. 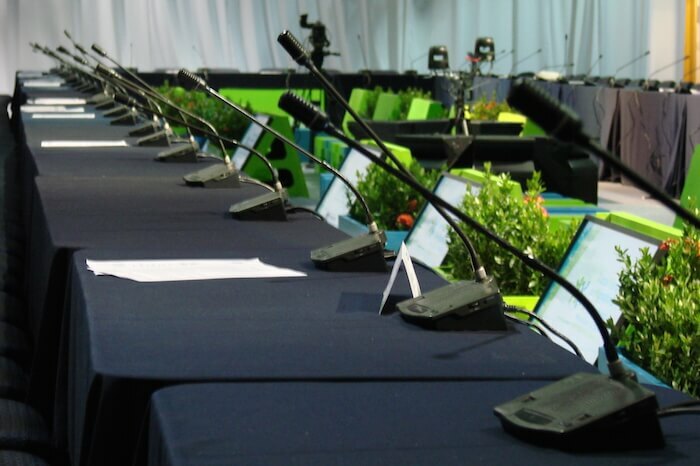 > Equipment setup in 20 rooms. 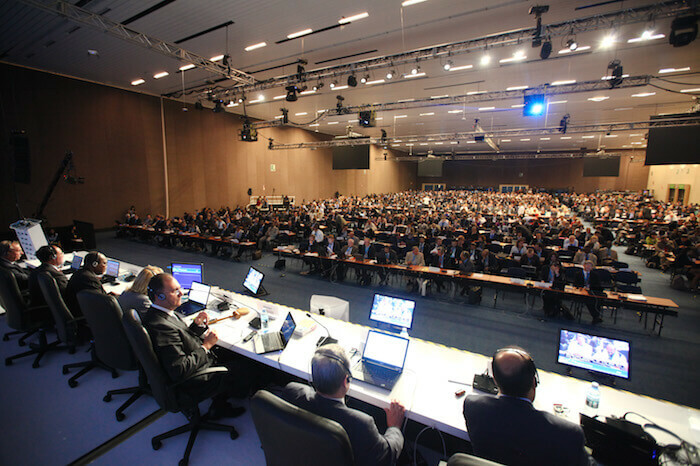 > Room overflow and remote interpretation. 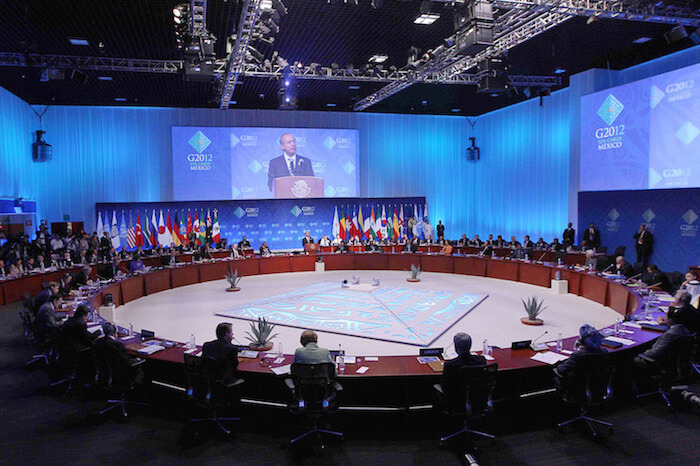 The G20 Summit is one of the world’s most important events, as the largest gathering of heads of government, finance ministers, central bank governors and employment and labour ministers of the major economies. 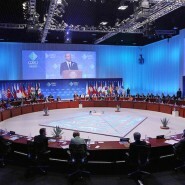 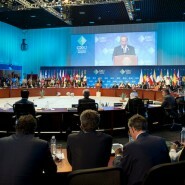 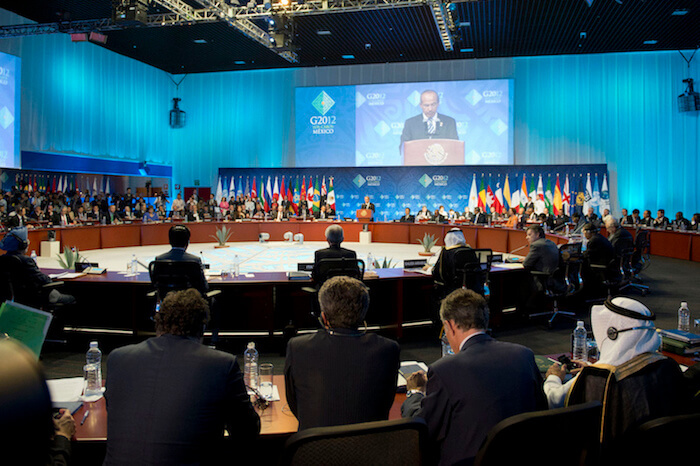 Conference Rental was honored to be selected as the provider of conferencing and interpretation technologies for the 2012 G20 Summit. 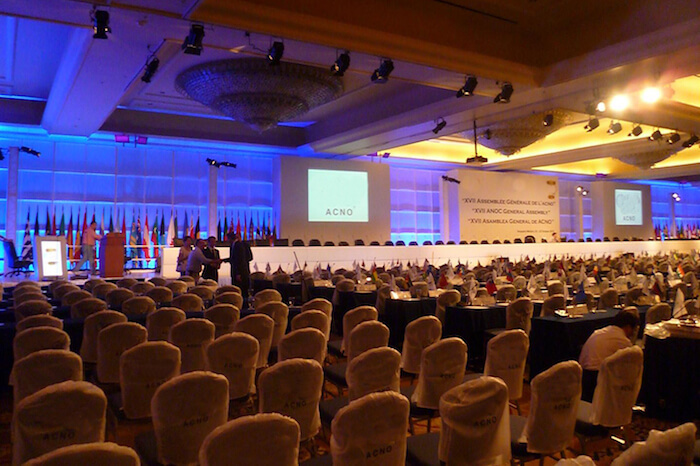 Conference Rental had 20+ staff members in Los Cabos, Mexico, dedicated to ensure that conferencing technologies perform flawlessly at all event sites. 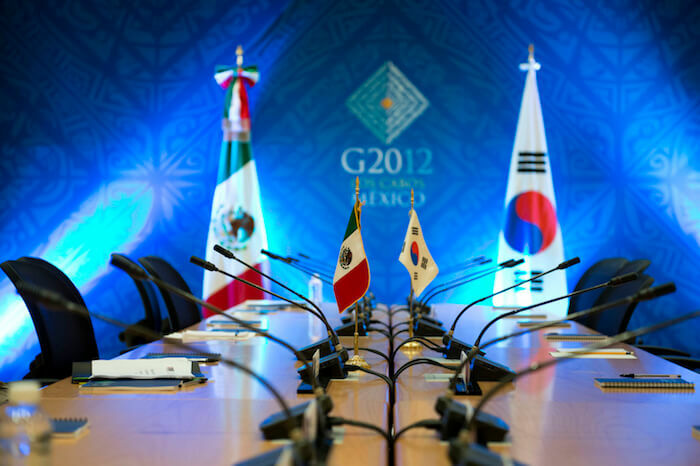 The main meetings covered were: the G20 Plenary Session, the G20 Official Press Center, the Leaders’ Dinner, the G20 Finance Ministers Working Dinner and the Mexican President’s HQ. 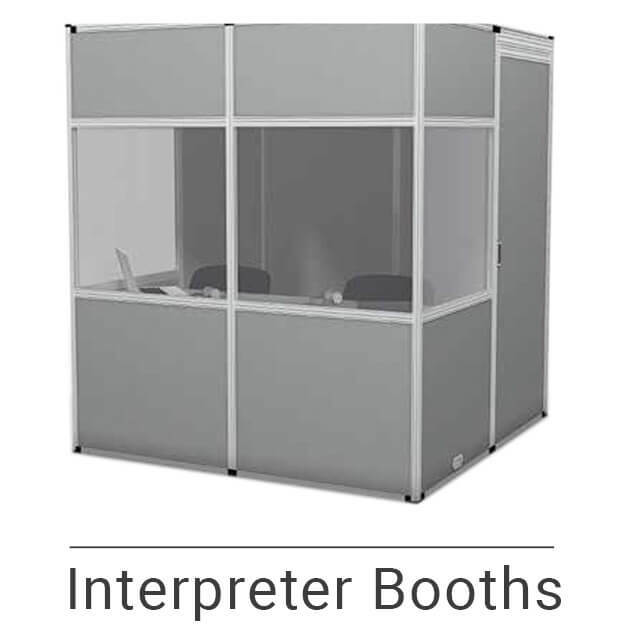 Remote interpretation was setup for some meetings with video and audio feed provided to interpreters. 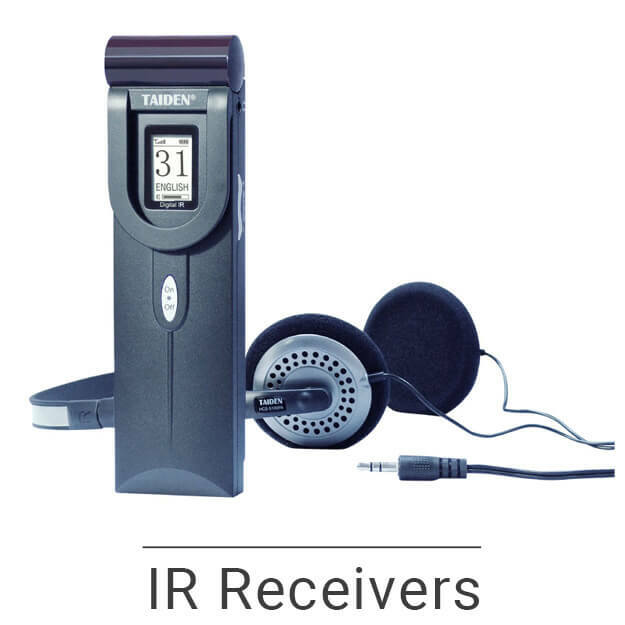 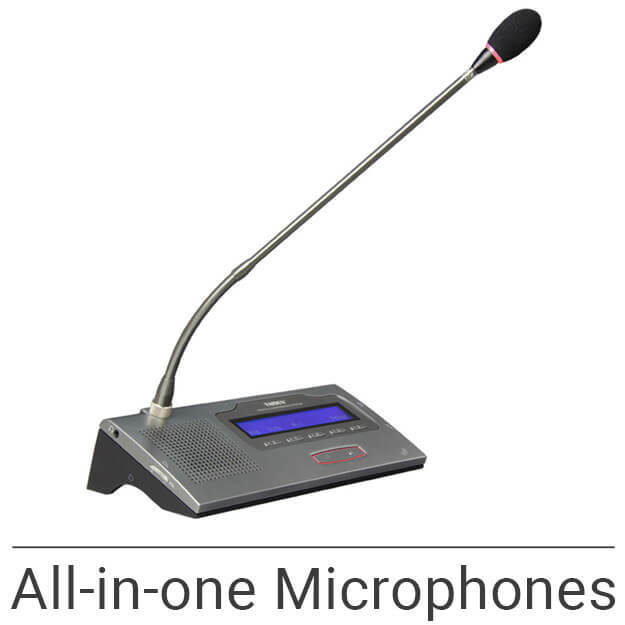 For the Plenary Session, Conference Rental installed the advanced all-in-one conference microphones with built-in language channel selector and LCD display.